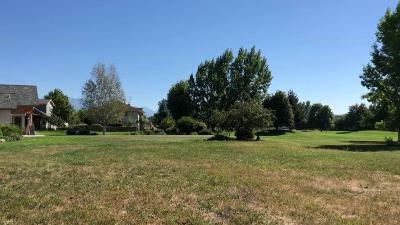 Join the club: Level half acre home site on the 8th Fairway of the Polson Golf Course. Protective covenants and community amenities in this golf location with Flathead Lake access. Includes community center and amenities: meeting and exercise rooms, swimming pool and spa, clay tennis courts, and a shared day use dock on Flathead Lake. 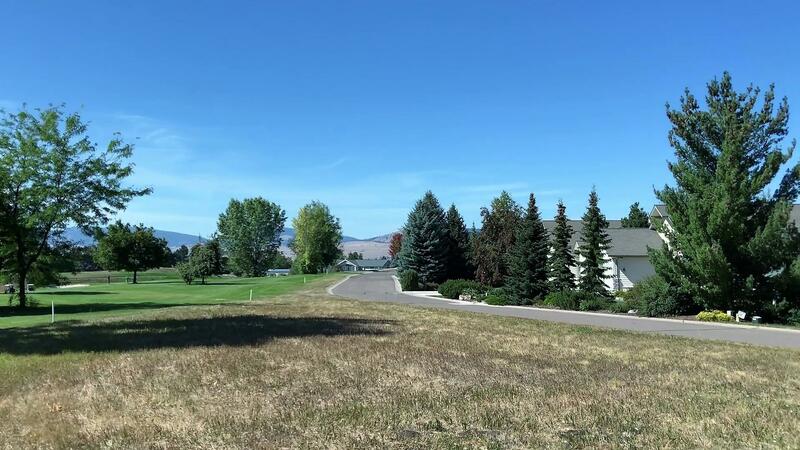 Centrally located between the University town of Missoula and Glacier National Park. Close to the National Bison Range wildlife preserve, Montana streams and the Mission Mountain Wilderness. Small town ambiance amid nature's beauty. Call Mac Swan 406-253-0855 or your real estate professional for more details.